Darren joined our office in early 2016 and quickly became a valued member of the Fentons Team. Having initially worked in the Banking and Finance Industry, Darren progressed into Conveyancing in 2008 and became a Registered Conveyancer in 2010. 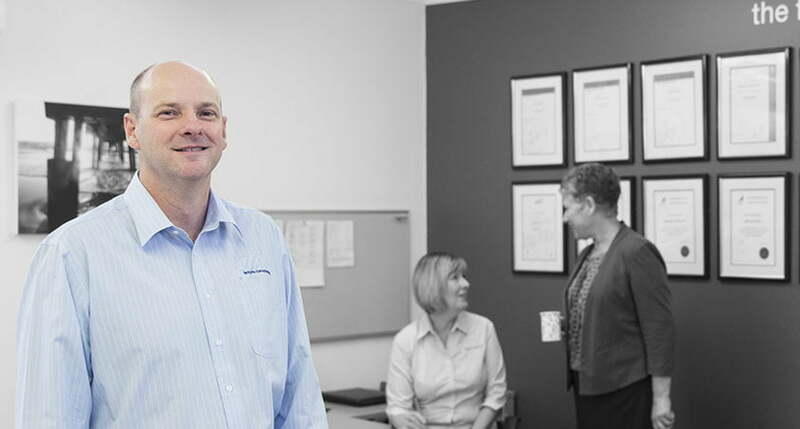 He is responsible for the day-to-day running of the office and can assist clients in all aspects of Land Divisions and Property Conveyancing offering the client focus and attention to detail that is critical to ensure settlement is completed smoothly.